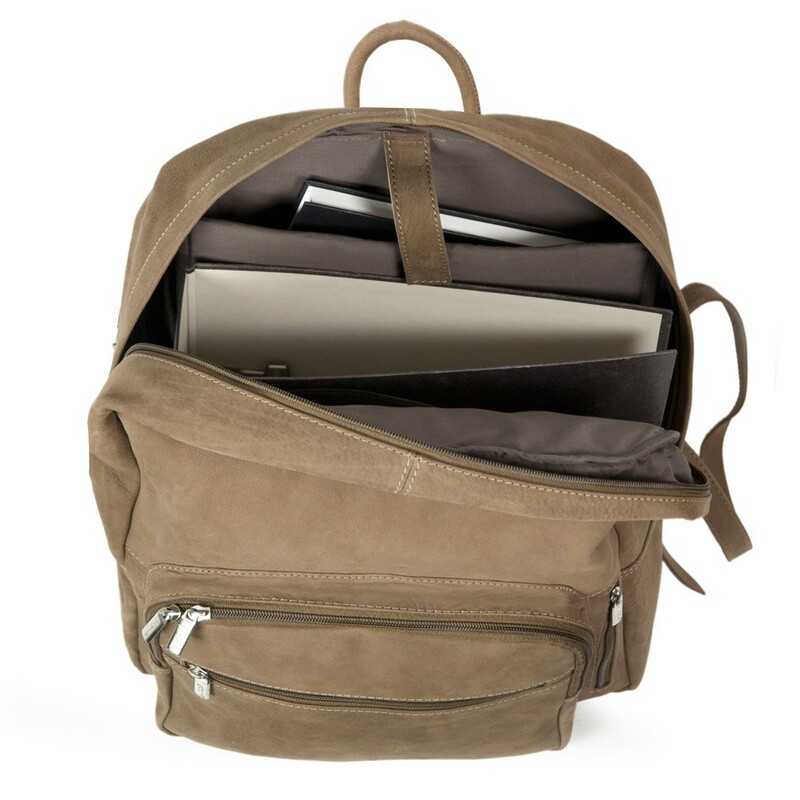 The lined city backpack has got a padded compartment for laptops which fits a notebook up to 15.6 inches. A Velcro strap keeps the computer from slipping out of its place. 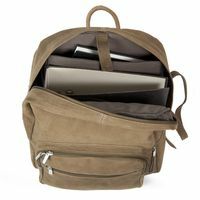 Alongside to a laptop, the generous main compartment also fits a wide A4 folder or other items. But you can also pack your sports or other hobby gear in here just as well. You can perfectly keep smaller bric-a-brac in the small inside pocket or in the large front pocket in A5 format. 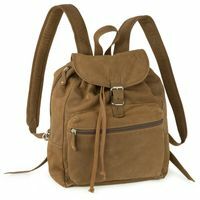 Due to this practical design of compartments, this spacious city bag is suitable for work as well as for leisure time! 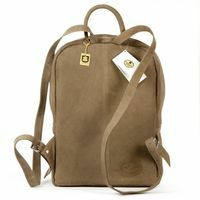 If this high quality leather rucksack is slightly too big for you, this exclusive city bag also is available in a similar design but in a slightly smaller version. If this is the case, please choose model 512 (size M) or 511 (size S). The follow-up model of 513 is the same size and also comes in different versions of leather and colour - backpack 514 (size L). 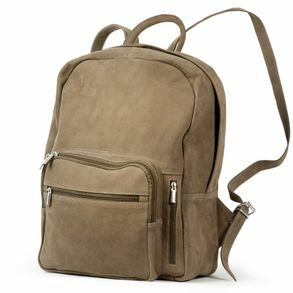 This exclusive, hand-crafted rucksack made out of high quality real leather is almost at the top of our customer‘s popularity scale. 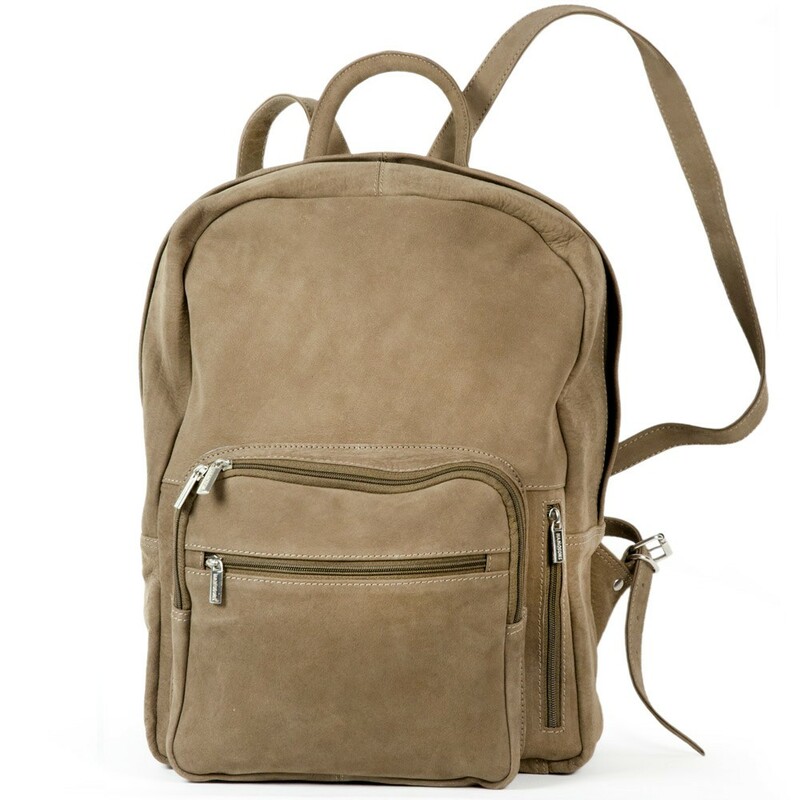 We have received a number of personal thank you notes calling it the “world’s best backpack”. 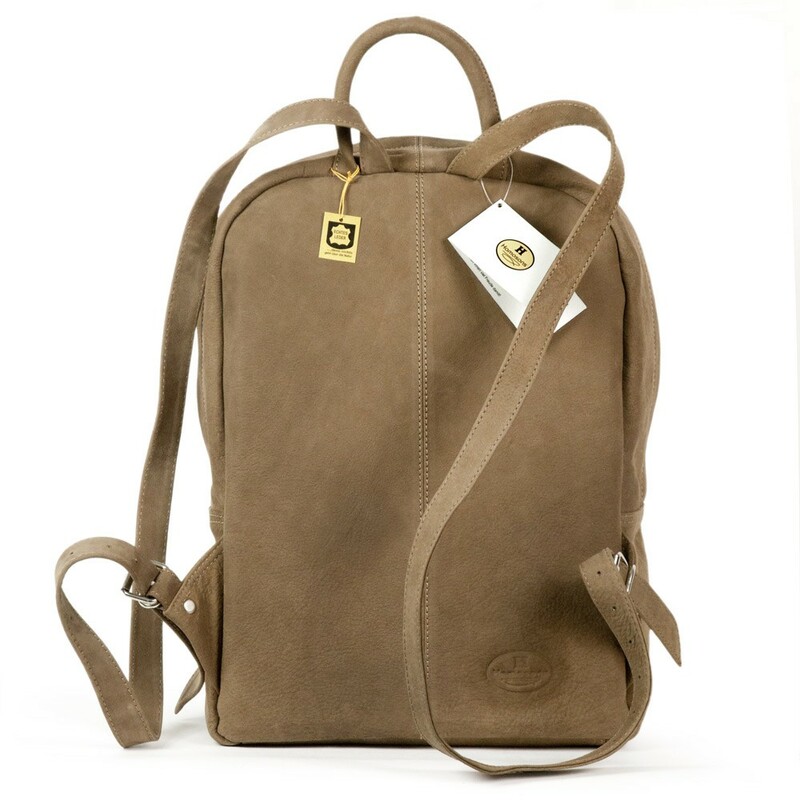 They praise its perfect size, its clever compartment layout and the robust, beautiful leather. 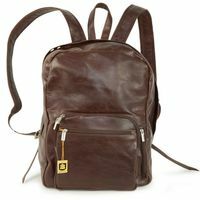 This has made the leather daypack into a classic – it has been sold in a nearly unchanged form for over 10 years. One values the multi-functionality of this city bag. 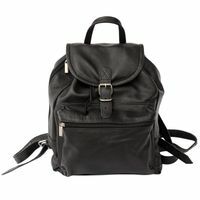 Due to its revolving zipper, you can open the large main compartment wide, which is lined with a high quality inside lining. 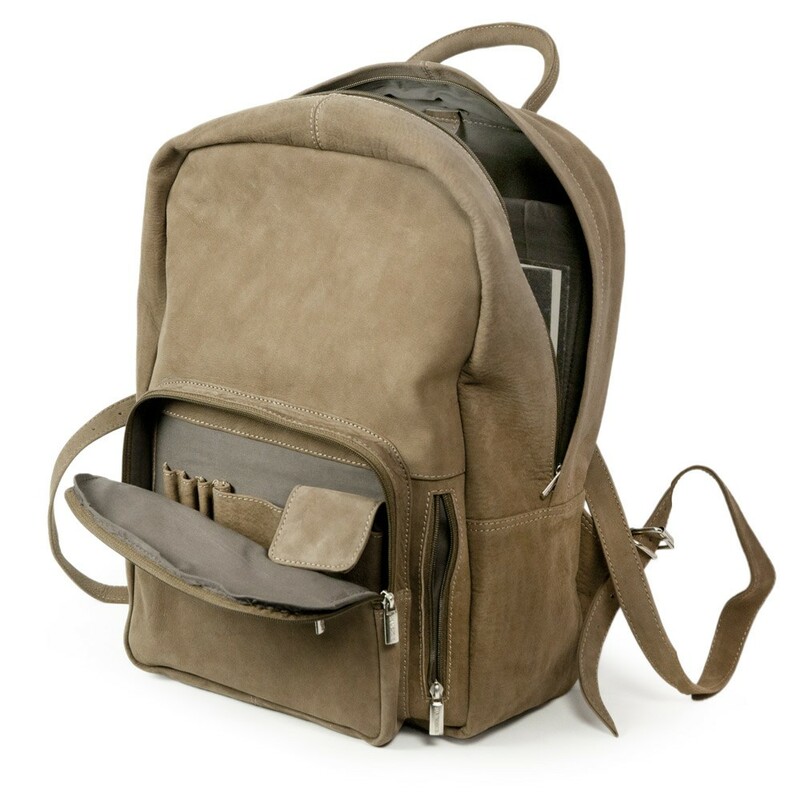 This way, the inside compartment not only offers space for a laptop and an A4 folder. 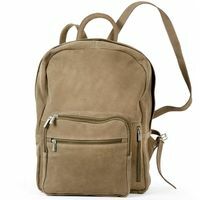 You can also easily stow a warm jacket for the transitional period, a package of diapers including toys and a small bottle or sport gear in here. Even a big shoebox including newly bought winter boots fit into the leather travel pack, if needed. 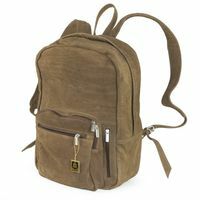 Smaller items fit best into the large front pocket which you can also open wide due to a revolving zipper. 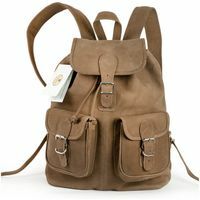 However, the special feature of this rucksack is the „secret compartment“, which only is seen as an insignificant, smaller zipper on the side. But the compartment behind covers the entire back side and therefore is really suitable for stowing e.g. a water bottle, a small pocket umbrella or a short bike pump. 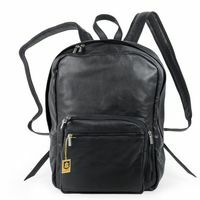 So the leather backpack 513 is the perfect companion for many occasions. No matter whether you use this chic city backpack for work, if you take it to the gym or to the play group or if you carry all your bargains from your shopping trip in here – it will certainly become your favorite companion quickly, which you will not want to give up anymore.